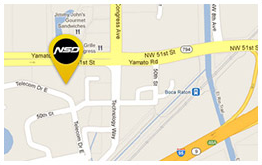 Offers Towing and Roadside Assistance for members' vehicles. Certain plans also include rental reimbursement for a covered peril. 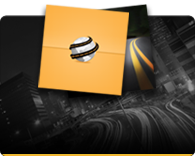 Nation Safe Drivers will customize these programs to fit your specific needs. With access to over 45,000 service vehicles in our network, we are quick to respond to your client's needs. Partner with us for award winning service for on-time arrival and customer service. Case Study: Major property and casualty insurer requiring over 500,000 accident related tow services per year has been able to save an average of $175 per accident due to quicker accident response time, less customer inconvenience with a rental car and fewer days an accident vehicle is in storage/impound. This has resulted in over $87 Million in savings being driven to their bottom line. Reduce Collision Towing and related expenses e.g. 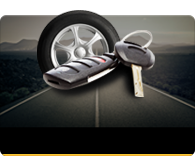 replacement vehicle costs, storage fees, secondary tows, at scene towing etc.